Not just sell or provide the best RV (recreational vehicles) for you, but to uphold the high standard for Customer Services by listening to your needs and expectations. Above all we expect to be a credit to the community we serve and a valuable resource to our customers. Started in 2005 by leasing a yard just 800 mtrs south of the present yard which is owned and operated by Peter & Wendy Dempster. Situated in an idyllic site just 10 minutes from Whangarei on State Highway 1. 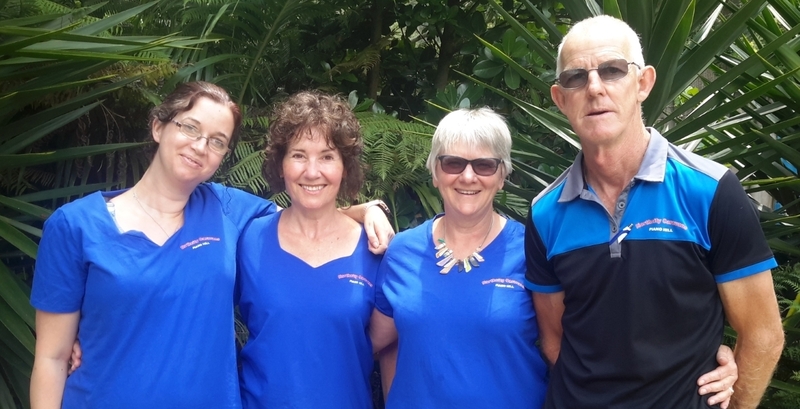 Peter & Wendy take pride in keeping their yard clean and tidy with the beautification of a garden setting where one can enjoy spending time looking around at their extensive range of Caravans, RV's and Motor-homes. They are a "Sell on Behalf" based company and also like to buy and sell classic NZ caravans when available. So they are always looking out for classics that are in a tidy condition and at an affordable price. They have a large database of buyers for Caravans and Motor-homes and are enthusiastic about helping people into a Caravan, RV or Motor-home that will fit their needs. Peter & Wendy wont just sell you a Caravan, RV or Motor-home. Their desire is for you to have a fabulous holiday and lifestyle for years to come. We are always interested in selling your vehicle. We give an option of buy or sell-on-behalf. We like to buy old NZ Classic caravans, at the right price. We sell on behalf on the higher priced caravans, motor homes, RVs and Camper-vans.